Gentleness. 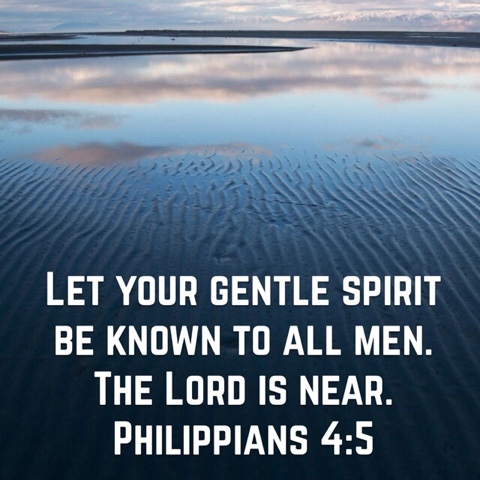 What does gentleness look like to you? 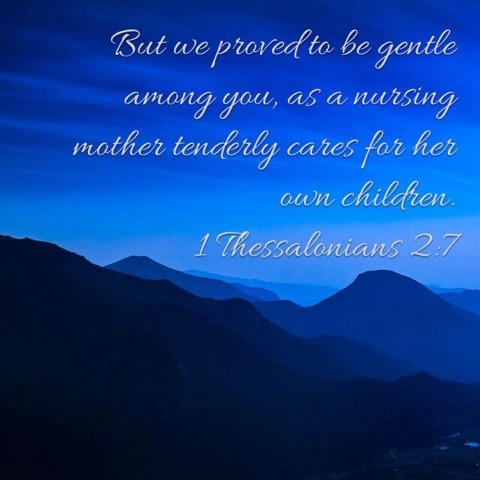 Some of the most tender descriptions in the Bible equate God's gentleness to a mother's tenderness with her young children. I have had the blessing and privilege to nurse two children. Those sleepy moments stolen before dawn breaks, soothing a little one yet again after a wakeful night, bleary-eyed and possibly frustrated just moments before ... I have never experienced anything as tender. Utter forgiveness would fill my heart for those innocent little souls who were just trying to survive and were endeniably dependent on me. And God calls us His children. He looks at us like that. He is gentle, so gentle with us. 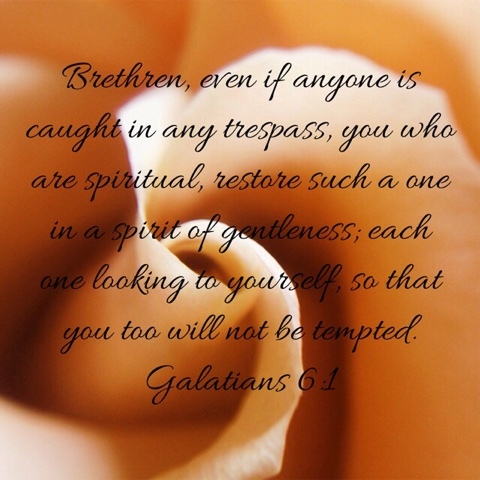 Thus one of the fruits of His Spirit within us is a gentleness ... a compassion beyond pity ... a tenderness not of one handling something breakable and expensive but of someone cradling something precious and cherished. And He tells us to be gentle with one another. Choose your words and your timing carefully. Let love, not selifsh ambitions, be our motivation in how we approach one another. Stop expecting others (ahem ... and ourselves, anybody with me?) to be perfect. Don't excuse faults but make allowances for them ... approach with humility. Be patient. Realize we all have our faults. While we shouldn't try to cover them slippery and syrupy to make them palatable, we should cover them gently. Especially when we are extending a hand to a brother or sister. If you found yourself naked, you wouldn't want someone to point and yell "Look at this reckless sinner!" Gentle love would grab a clean blanket, cover the glaring fault, and get you whatever help you needed to stop finding yourself naked in public. 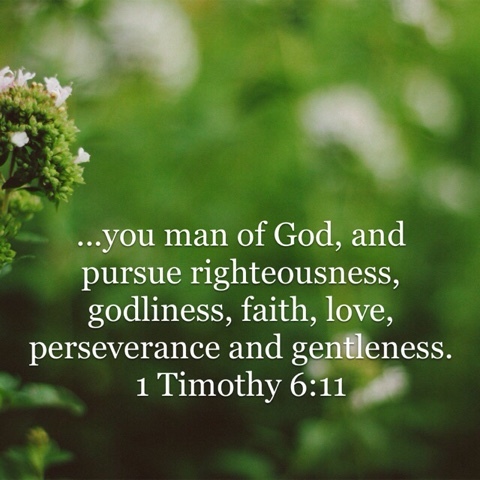 While the fruit of gentleness is from the Spirit living without us, it is something we are to pursue. If you do nothing, gentleness is likely not to come pouring out of you. At least, I know it isn't for me. 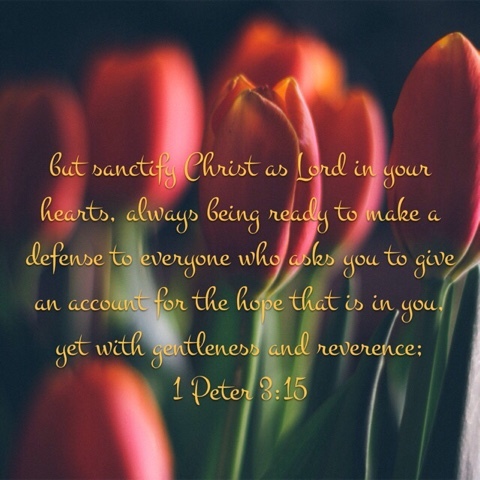 When I exhibit gentleness in the face of a trial you better believe it is from the Holy Spirit and it is foolish to expect that can come without the practice of getting myself out of His way. But gentleness doesn't mean we pretend wrongs don't exist. It doesn't mean remaining silent as brothers and sisters fall. It doesn't mean overlooking a world stumbling, lost, groping in the darkness without God's light. We are to bring His light ... gently. We carry a candle into dark places to reflect His light, not to burn the place to ashes. We are to stand up for our hope and not let the enemy trample it. We are to correct those who directly oppose us and those who are skirting the edges of the abyss. We may be called tyrants for the truth, so be it. Prophets are not popular ("Truly I say to you, no prophet is welcome in his hometown." 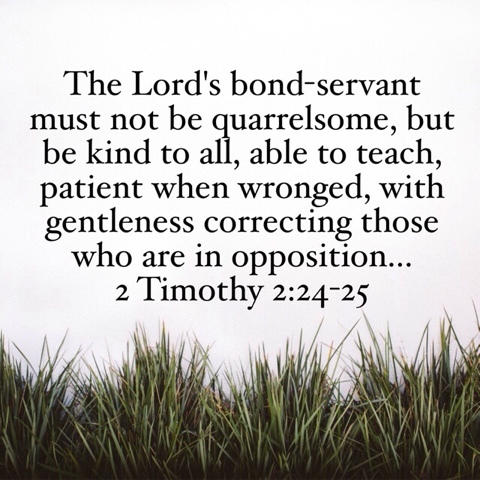 - Luke 4:24) but it isn't because they are rude. The truth can be hard enough for many to swallow when delivered gently, privately, with a way out offered instead of a push over the edge driven by a pointing finger. Even if those around you call you judgemental, blunt, Holier-than-thou - it is up to you not to live up to the labels. Deliver the truth with gentleness. Serve others with gentleness. 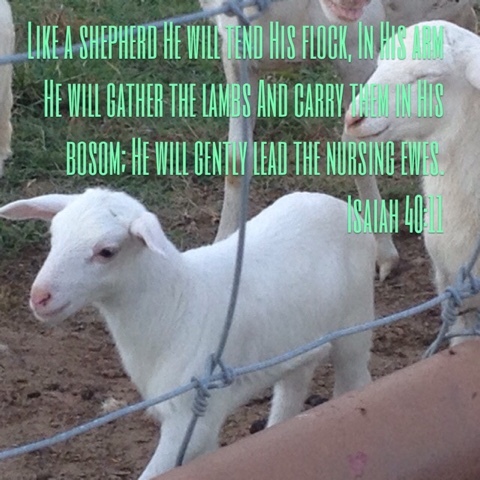 Let His gentle, motherly Spirit be interwoven into everything you do. (If this sounds hard, stay with me. Thursday I'll share with you how hard this is for me. For now, practice gentleness and when you loose your patience ... learn for next time. 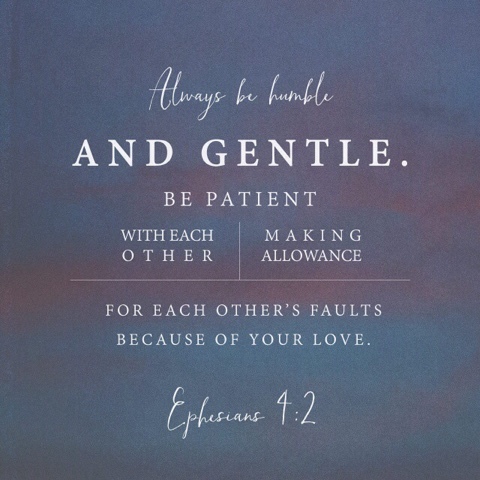 Instead of listening to the lies about who you are and how you can't exhibit a soothing spirit ... bask in God's tenderness and let Him teach you how to extend it to others).